Walking and running are an essential part of maintaining a healthy lifestyle. 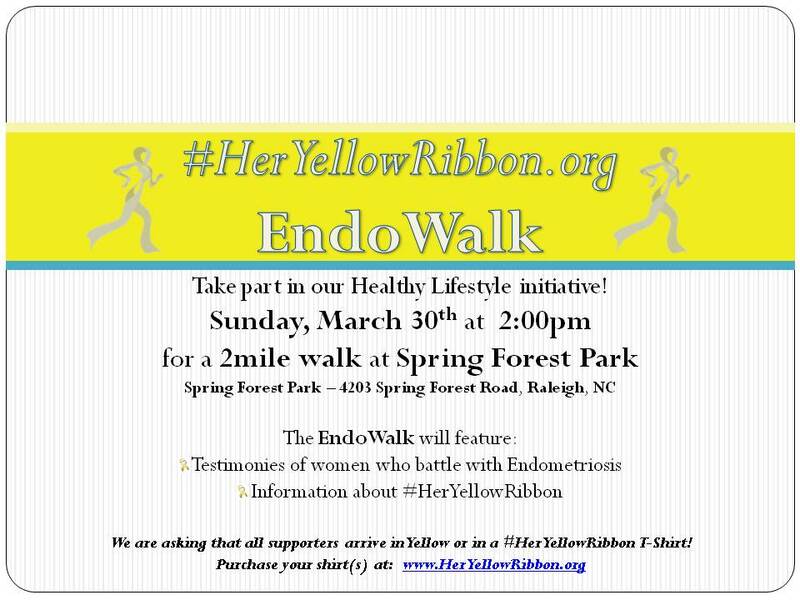 EndoWalks allow families and friends to walk/run for a great cause! Contact us to bring an EndoWalk to a city near you!